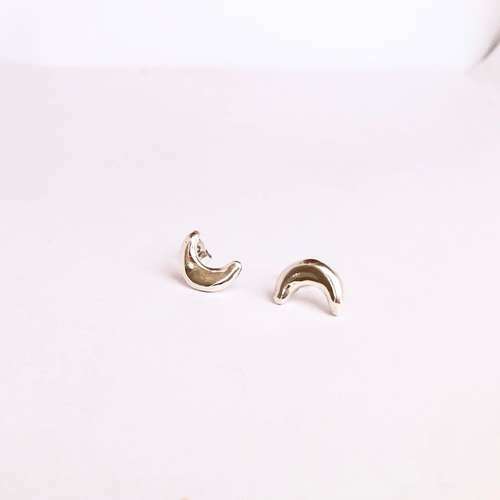 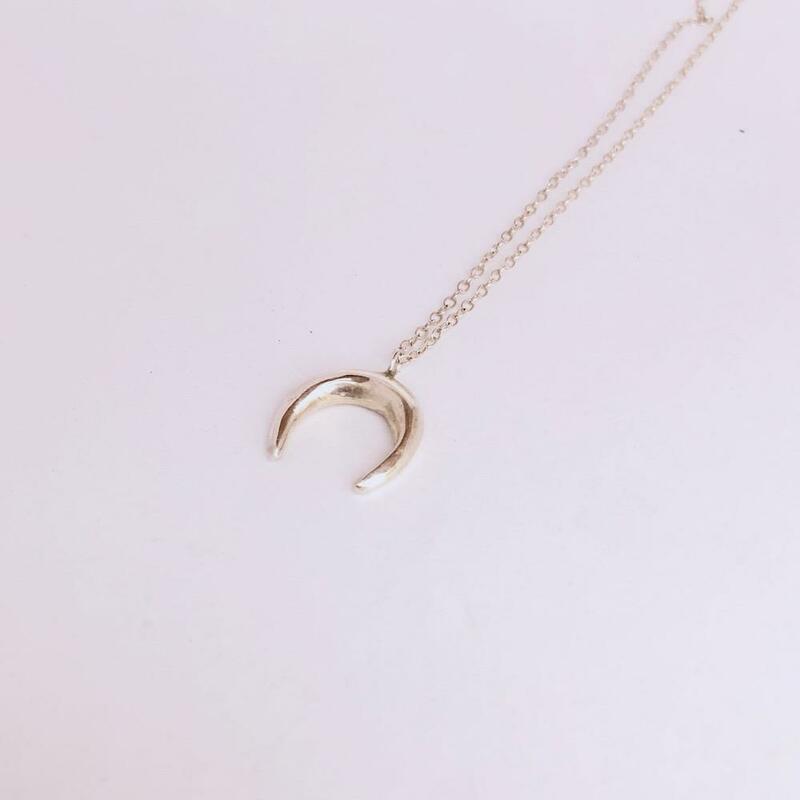 This crescent moon necklace is the perfect addition to your winter jewellery collection, wear alone with those turtle neck sweaters for an elegant and stylish look. 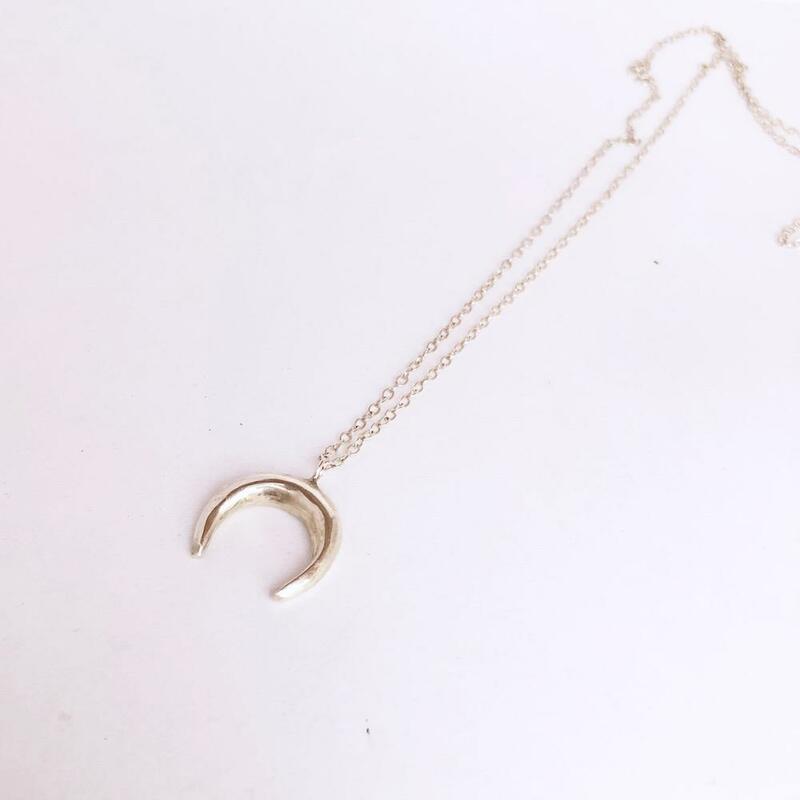 The moon measures about 2cm by 2cm and has been hand carved and cast in recycled silver and attached to a fine silver chain. 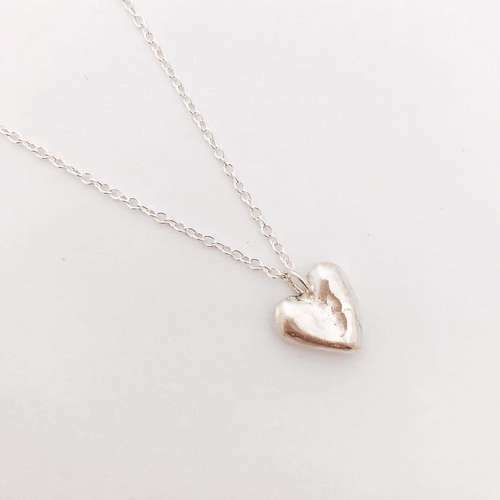 Available in 3 different chain lengths - 22", 25" & 30".